BC has the most bat species in Canada (16 of the 19 Canadian species). Over half of the bat species in B.C. are of conservation concern. White-Nose Syndrome (WNS) has killed over 7 million bats in eastern North America since 2006. In March 2016 the disease was detected near Seattle, approximately 150 km from the B.C. border. Standard operating procedures and WNS Decontamination Procedures have been revised to reduce the risk of spreading fungal spores between caves and mines during work in BC. Best Management Practices for bats, updated February 2016, provide information and guidelines to minimize potential impacts of resource development and other human activities on bats and their habitats in British Columbia. The Community Bat Program of BC helps the public in bat management and conservation. 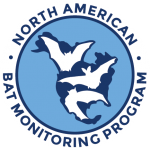 NABat BC is a long-term collaborative effort monitoring bat species distribution and status. 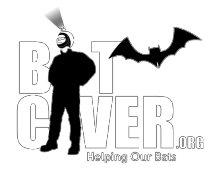 Bat Caver collaborates with cavers in promoting bat conservation.  The BC Ministry of Environment provides guidance documents and protocols to prevent the transmission of White Nose Syndrome. 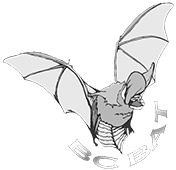 BC Bat Action Team is group of bat biologists dedicated to bat conservation.